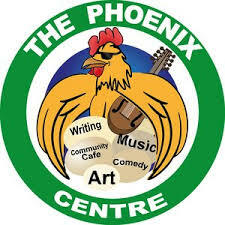 They say Music makes The World go round……….and it has certainly been the case in Woking since The Phoenix Cultural Centre arrived. On Tonight’s show we’re joined by Elaine Mcginty, Joe Buckley and Darren Patoto, and we’ll be chatting about all the events & night’s they’ve been helping to run for the community, and their adventures along the way. They’ve helped at absolutely loads of events over last year, including Party in The Park, UndercoverFest, Our Big Gig, Woking Food Festival, Woking Street Live and more. 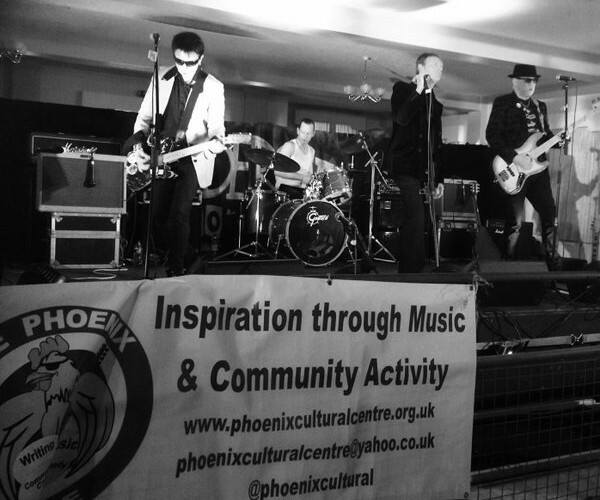 They also run regular open mic nights and feature music nights and lots of other things too. We’ll be talking about, and hearing music from lots of local artists who have played at their events and music nights, including a few that have appeared on our show too! In the second hour we’ll be mentioning the upcoming “Dewatering of Basingstoke Canal” which starts very soon, we’ve got a few events, lots more local chat, and the most important ingredient…….The Music! 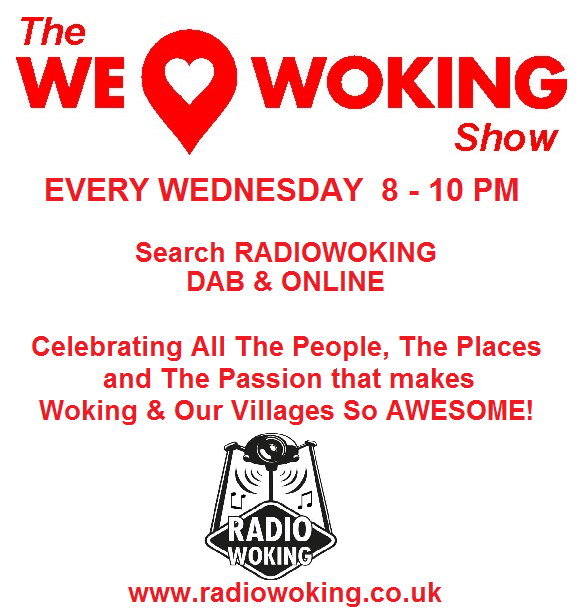 Join Us 8-10pm Tonight and Every Wednesday here at Radio Woking. 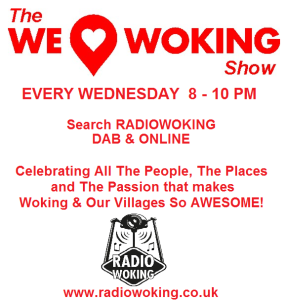 We are also now on DAB Digital Radio, just search Radio Woking. To listen on all mobile and tablets, you can download the free TuneIn app.